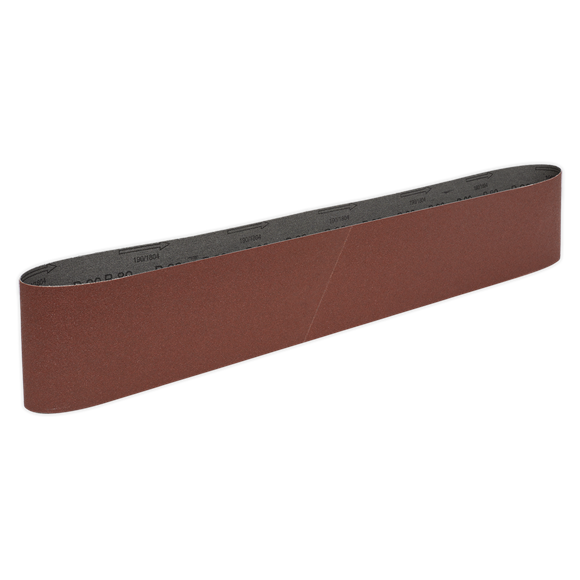 • Aluminium oxide, super-flexible sanding belt. • Suitable for Model No. SM100 Belt Sander and other leading brands. Copyright© 2019, Jack Sealey Ltd.